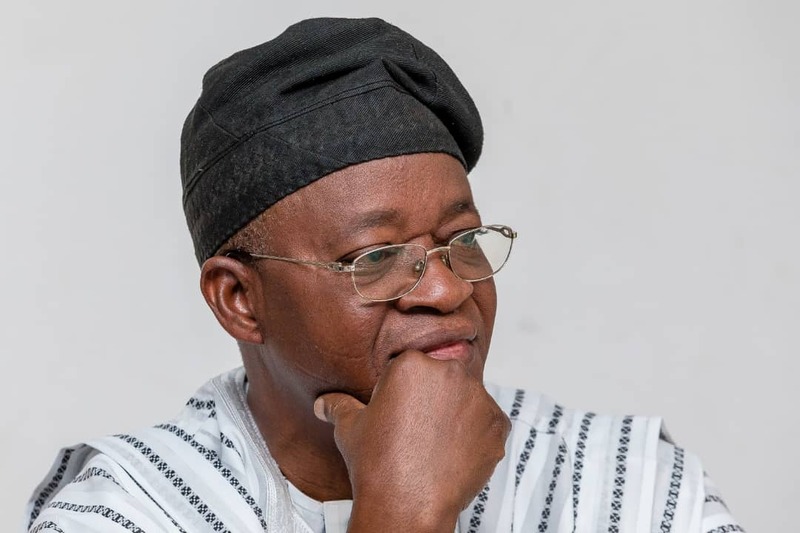 A sociological organization, Asiwaju Grassroots Foundation (AGF) Osun state chapter has congratulated the Chief of Staff to Governor of Osun, Mr Gboyega Oyetola over his emergence as the All Progressives Congress (APC) flag bearer for the coming gubernatorial election in the state. The group also commended leadership of the All Progressives Congress, APC, for adopting direct primary system for the Thursday's primary election in the state, , saying the option has helped in choosing a credible, suitable and a popular choice for the party. In a statement issued and signed by the group's Coordinator, Comrade Tijani Sikiru and Secretary, Comrade Yahaya Adeniji, a copy which was made available to CityMirrorNews in Osogbo on Monday described Oyetola's victory as a well deserved. According to AGF: " Oyetola's emergence as the party flag bearer would guarantee continuity of Governor Rauf Aregbesola's good work in Osun. He has worked with for over seven and half years and he knows and understands what the good governance is all about and to go about." Expressing optimism that the newly elected APC candidate would emerge victorious in the coming gubernatorial election slates to hold on September 22, this year, AGF said" that the urbane technocrat- turned-politician would successfully carry the state to the promised land". We want to use this opportunity to congratulate one of our leader, the Chief of Staff to our indefatigable governor, Gboyega Oyetola on his emergence as the party flag bearer in the Thursday's primary election. His victory could only be described as a well deserved one. Oyetola is a technocrat , man of candour who possess highly intellectual acumen. We believe so much in his administrative capability. "We also want to commend the decision of the National Working Committee of our party in settling for the direct election mode for Thursday's primary. Direct primary helps in throwing up a credible, suitable and a popular choice. "Osun has set pace which other will follow . The direct system will reduce the fear of delegates inducement by aspirants and also give people opportunity to involve in the selection of their candidate. "For a fact, indirect primary negates the democratic credentials upon which a progressive party like ours thrives.